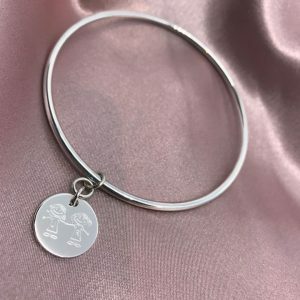 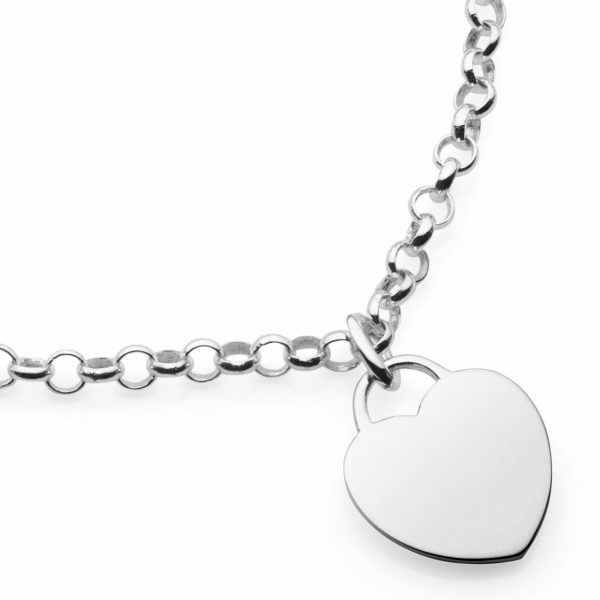 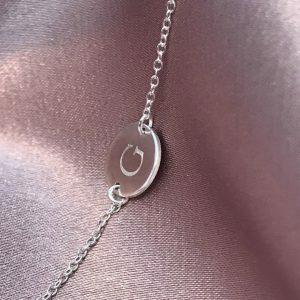 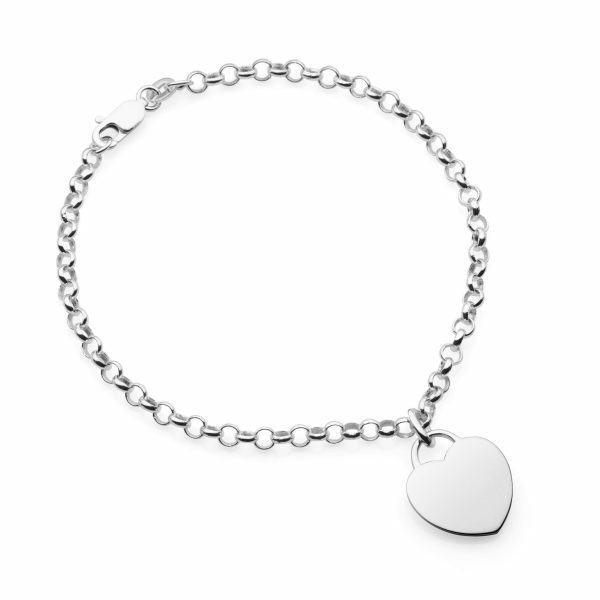 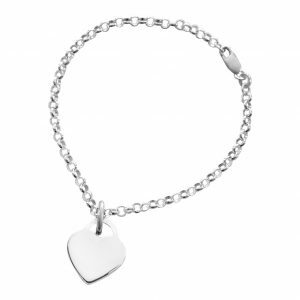 Personalised silver bracelet, 19 cm sterling silver bracelet with engraved heart tag pendant. 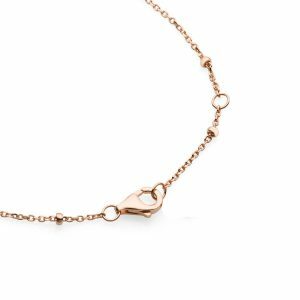 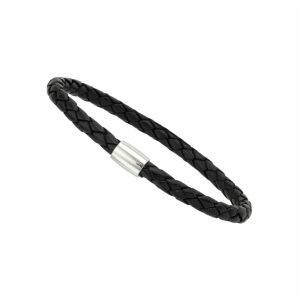 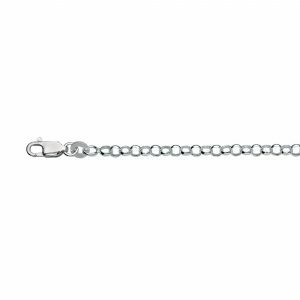 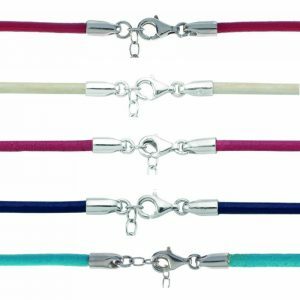 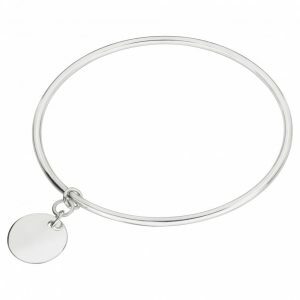 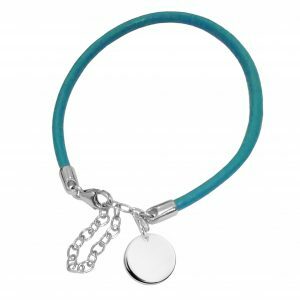 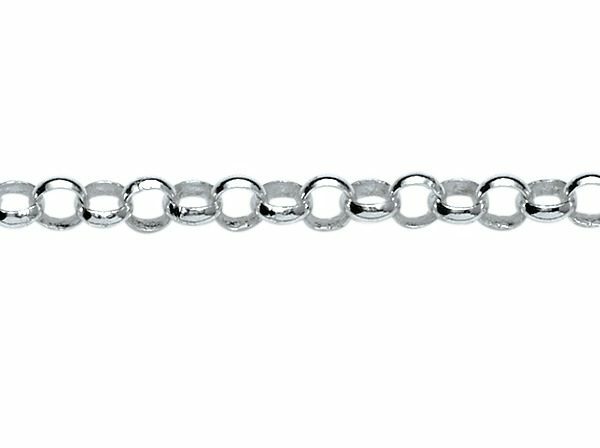 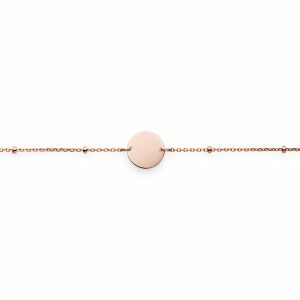 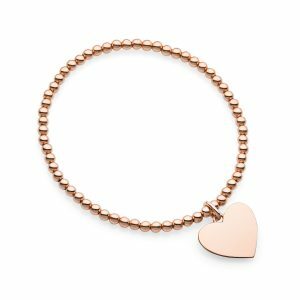 Round rolo or belcher link bracelet is 3mm wide with a lobster clasp. 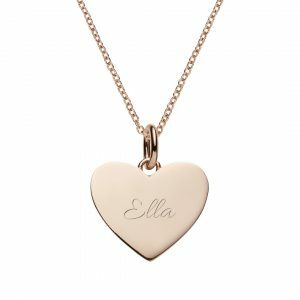 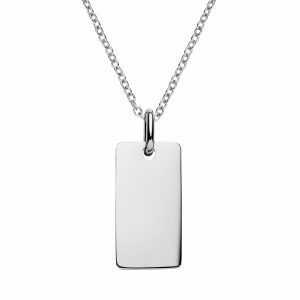 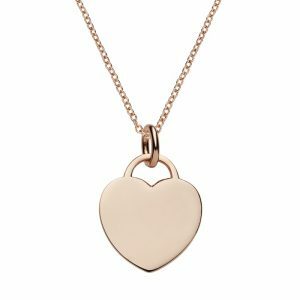 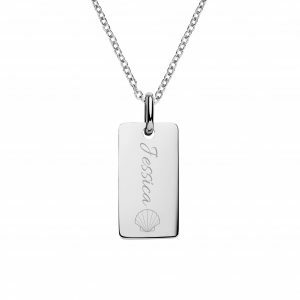 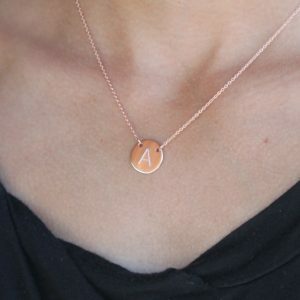 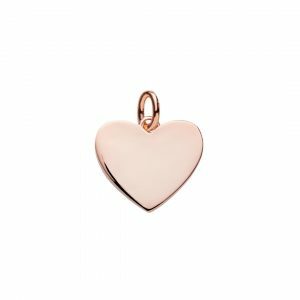 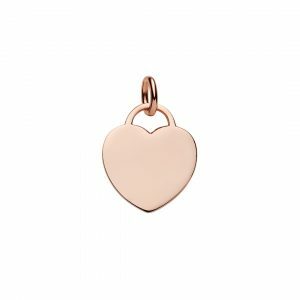 The personalised heart tag pendant is 15mm wide and can be engraved on both sides with any text or symbol. 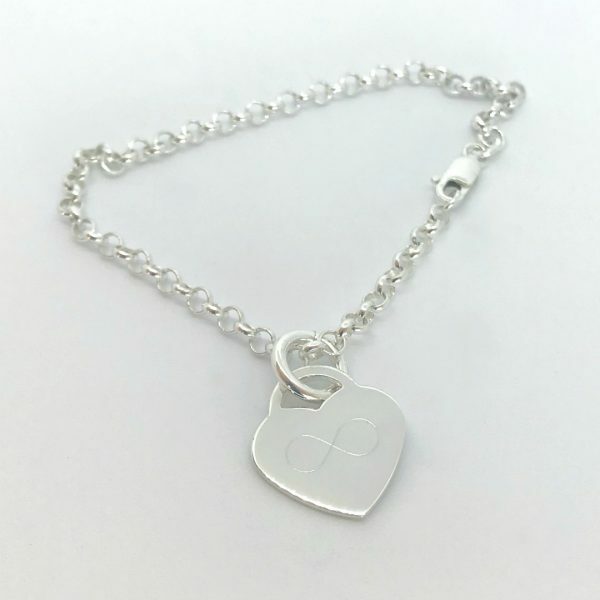 You can also engrave handwriting or send us a custom symbol or design idea to create a very special bracelet.